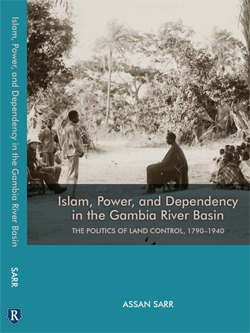 Dr. Assan Sarr, Assistant Professor of History, recently published Islam, Power, and Dependency in the Gambia Rivier Basin: The Politics of Land Control, 1790-1940. 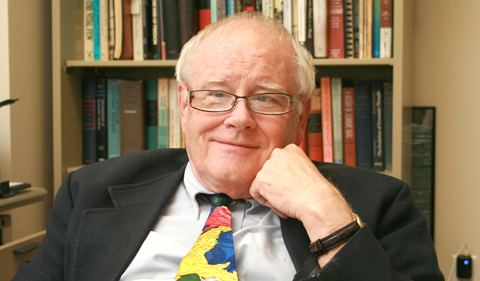 The book comes in the wake of several journal articles Sarr has published over the past several years, and makes a significant contribution to the literatures the book engages with. Islam, Power and Dependency in West Africa draws on a diverse array of new primary sources to offer an original approach to the study of land in African history. Documenting the impact of Islamization, the development of peanut production, and the institution of colonial rule on people living along the middle and lower Gambia River, the book shows how these waves of changes sweeping the region after 1850 altered local political and social arrangements, with important implications for the ability of elites to control land. 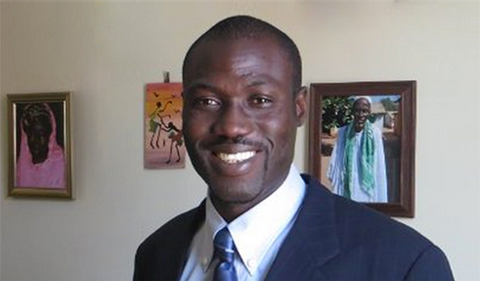 Sarr argues for a nuanced understanding of land and its historic value in Africa. Moving beyond a recognition of the material value of land, Sarr’s analysis highlights its cultural and social worth, pointing out the spiritual associations the land generated and the ways that certain people gained privileged access to those spiritual powers. By emphasizing that the land around the Gambia River both inspired and gave form to a cosmology of ritual and belief, the book points to what might be considered an indigenous tradition of ecological preservation and protection. 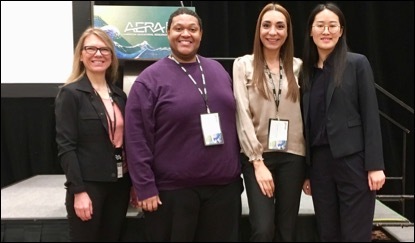 For more on Sarr’s publication record, research interests, and teaching, visit his History Department profile.